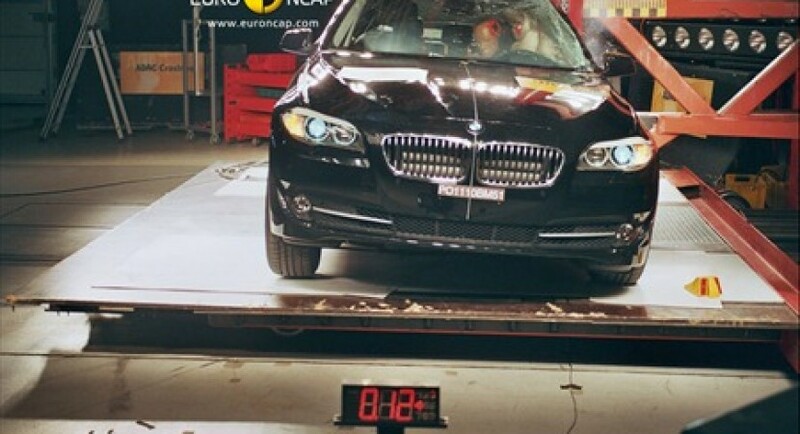 The people from Euro NCAP, the well-known organization who tests the vehicles and classify them according the obtained results decided to made a standing regarding the safest cars tested last year. Thanks to Euro NCAP, we can see the manufacturers who managed to provide a good level of safety. Last year, just 65% of the tested cars managed to obtain the best five star rating mostly due to the more severe tests. For example, a bunch of tests for the ESC system were implemented in 2010, the new tests forcing the capabilities of the models. Straight to the subject, BMW’s 5 Series Sedan managed to rank first in the its segment while Alfa Romeo Giulietta is the safest car in the compact range. Toyota Verso managed also to obtain the award for the safest MPV together with Kia Sportage in the crossover segment and Honda CR-Z. 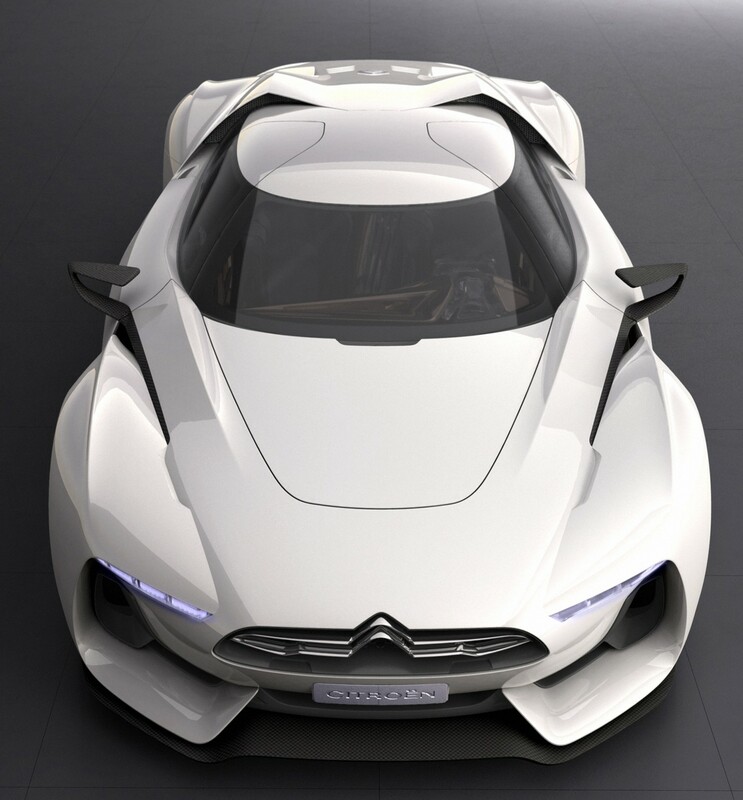 On the other hand, Citroen disappointed with the Nemo model which got just a two star rating.